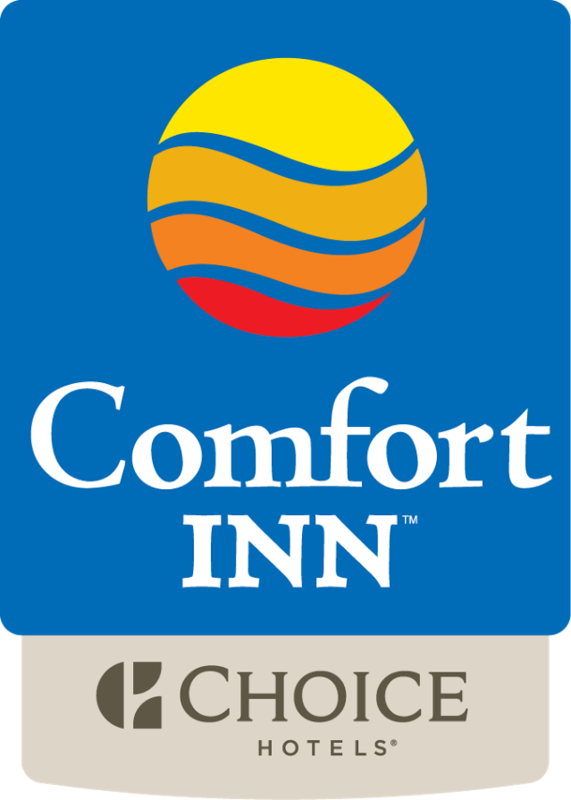 The newly renovated Comfort Inn Pembroke is the place to stay! A stay is defined as any number of consecutive nights at one hotel regardless of check-ins or check-outs. This package cannot be combined with any other offers or discounts.